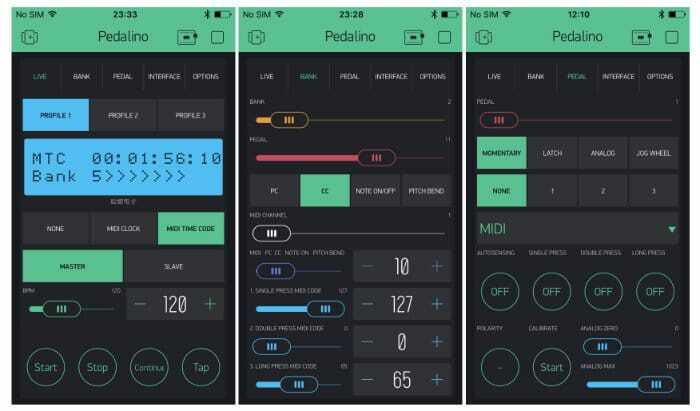 A new open source wireless MIDI controller called Pedalino which supports both iOS and Android operating system’s and offers a fully featured MIDI controller with three user profiles, and is capable of controlling up to 48 foot switches. Watch the demonstration video below to learn more about the Pedalino MIDI controller which is one the Hackaday Prize 2018. – Each port can connect 1 expression pedal or up to 3 foot switches for a maximum of 48 foot switches. 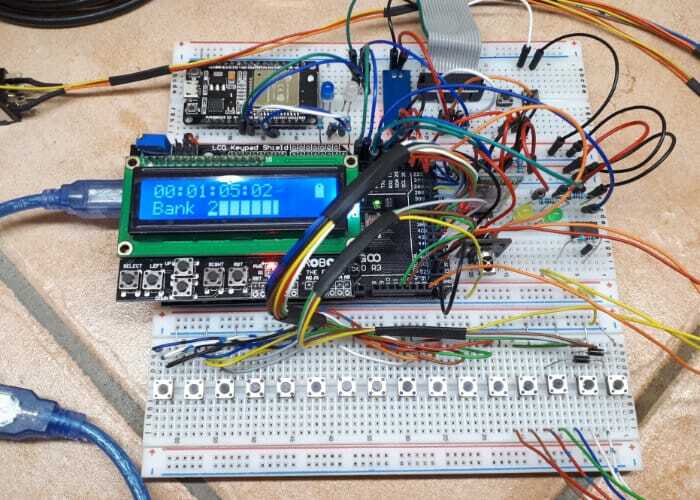 – Individual automatic calibration of expression pedals. Manual fine tuning is not usually requested. – Plug-and-play with any MIDI-compatible app on iOS 8 and above as well as OS X Yosemite and above.